This Futuristic Bionic Suit Will Make Wheelchairs Obsolete! 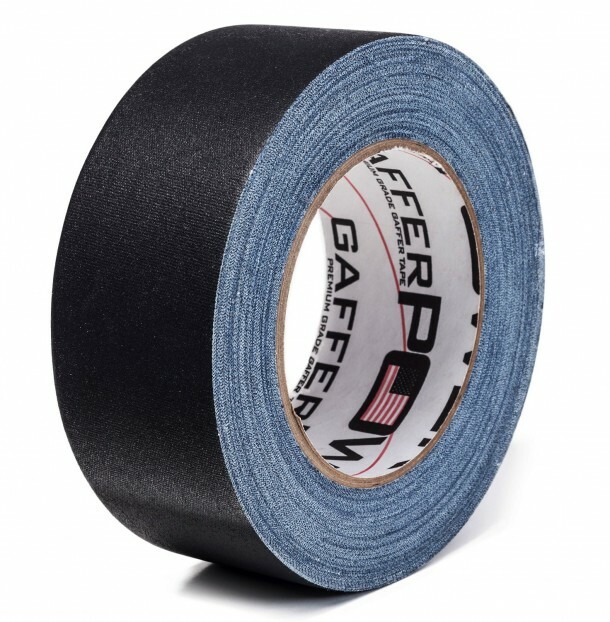 This blue duct tape is readily available and provides an excellent adhesive grip. But it lacks behind from some of the premium brands listed below. 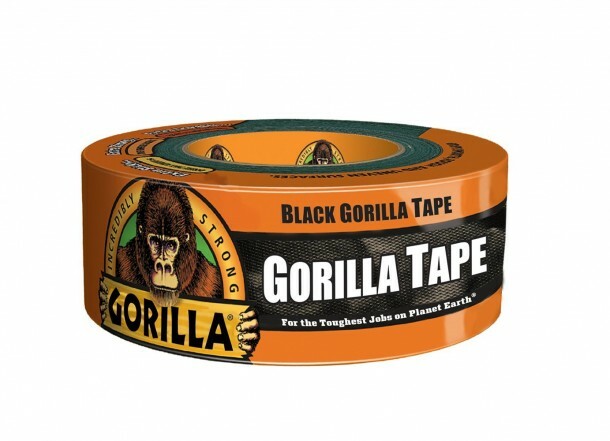 This tape can bee used for a variety of tasks. 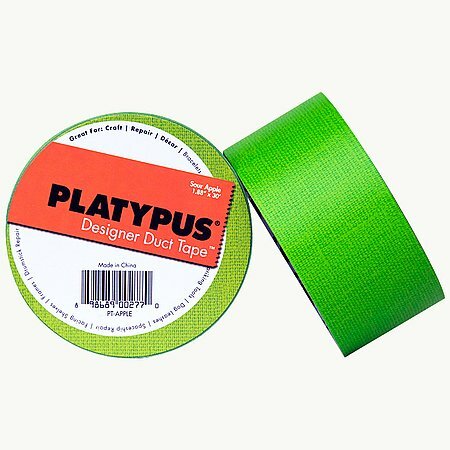 The tape is used by artists and designers alike, as it unwinds quickly & is available in many colors and designs. 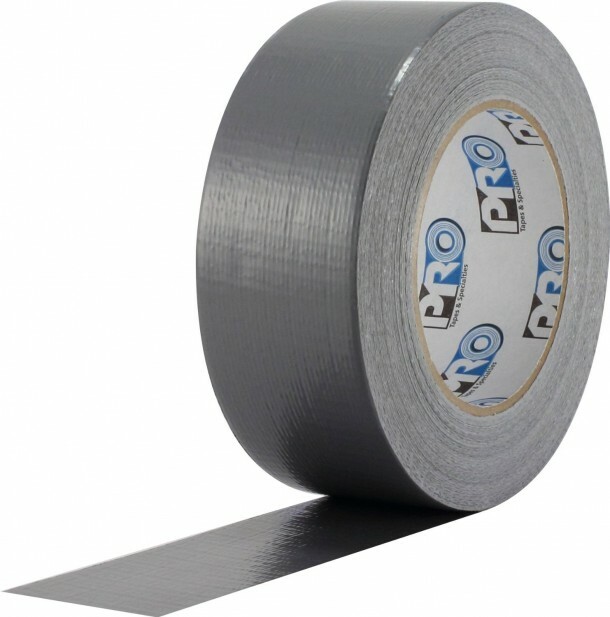 Much like our no.9, this duct tape comes in many designs and patterns. But it is the overall value for money that has impressed us, as the six pack is offered at a very affordable price. This silver duct tape represents the classic version. The tape maintains its adhesive capabilities even at 200 F, therefore, making the tape adequately durable for high temperature applications. This glow in the duct tape can come in handy during Halloween decorations next year. 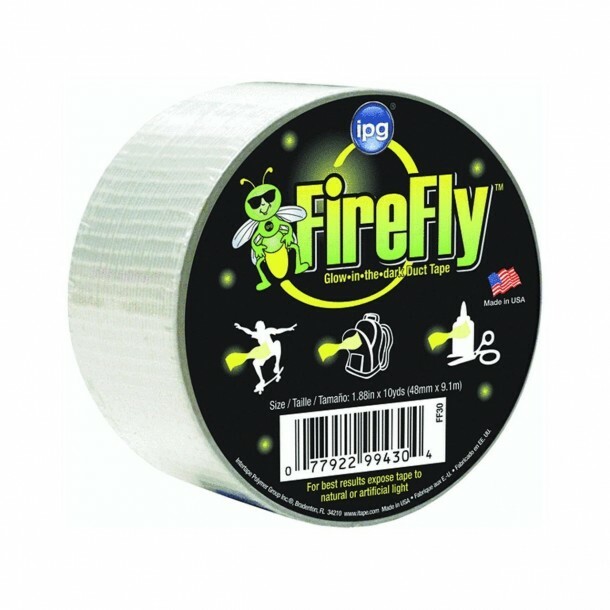 Having said that this tape can be used by industrialists or safety personnel to mark equipment they deem to be under insufficient lighting conditions. 3M is a favorite brand in consumer hardware, and this is because they sustain a consistent quality over all their products. 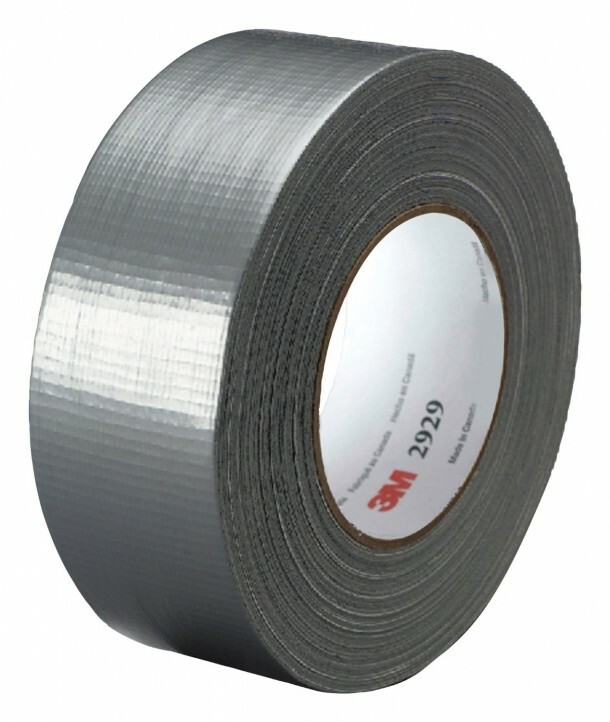 This duct tape has been marked by Amazon.com as their best seller. 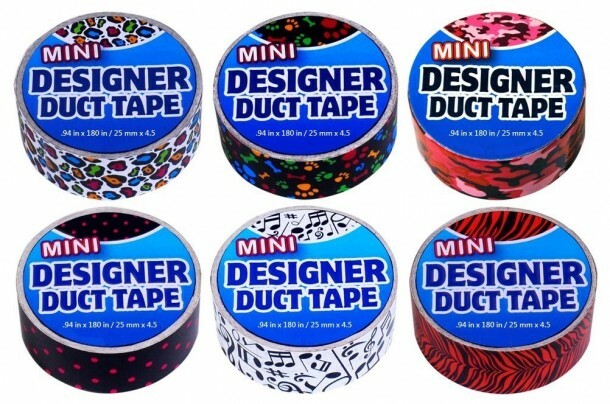 Designer duct tapes give good adhesive capabilities along with their vibrant colors. 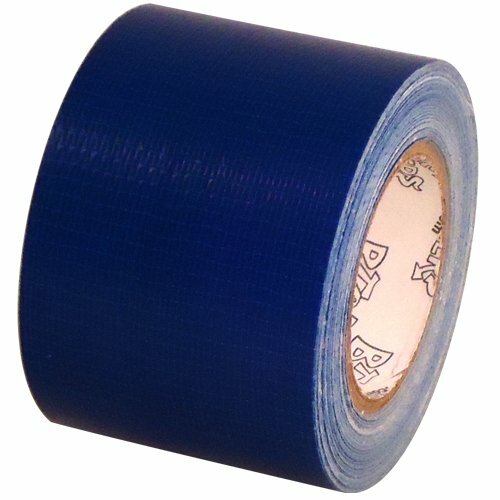 This tape is quite popular and from our personal use we can say that it will be a good buy. 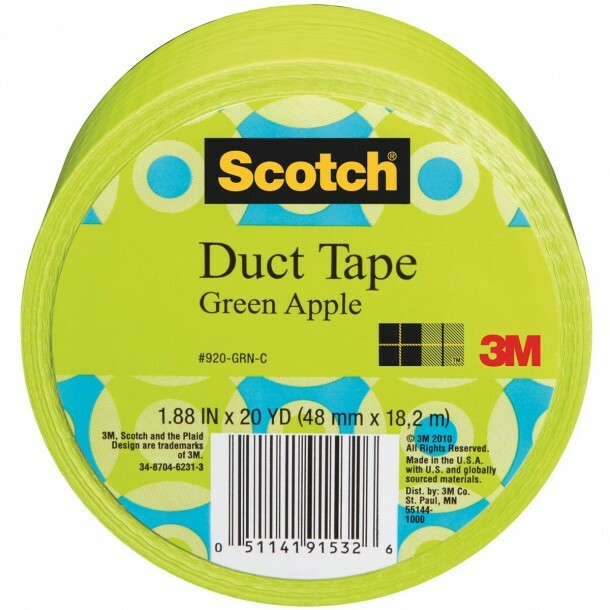 This is a high-quality duct tape with numerous positive reviews. Rugged, Weather-Resistant Shell can withstand moisture, UV rays, and extreme temperatures. It is better than most tapes. 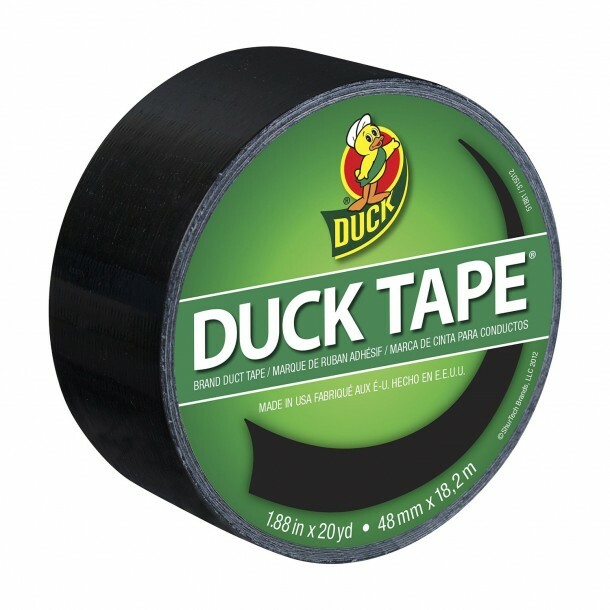 Duck Brand is the most popular brand for duct tapes in the market today. The tape can stick to a wide variety of surfaces like cloth, vinyl, leather, plastic, metal & laminates. This tape is industrial grade. The product has nearly 1000 reviews on amazon.com, and the manufacturer promises high adhesiveness over all surfaces.